JCSM called nine members of the university community to respond objectively and subjectively to art from JCSM’s growing collection of natural history prints. The resulting exhibition is an orchestrated chorus of diverse voices responding to the art, science, and wonder of representing the natural world. To expand the conversation, Ralph Brown Draughon Library’s Special Collections Department loaned materials from their collections; JCSM appreciates their kind collaboration. 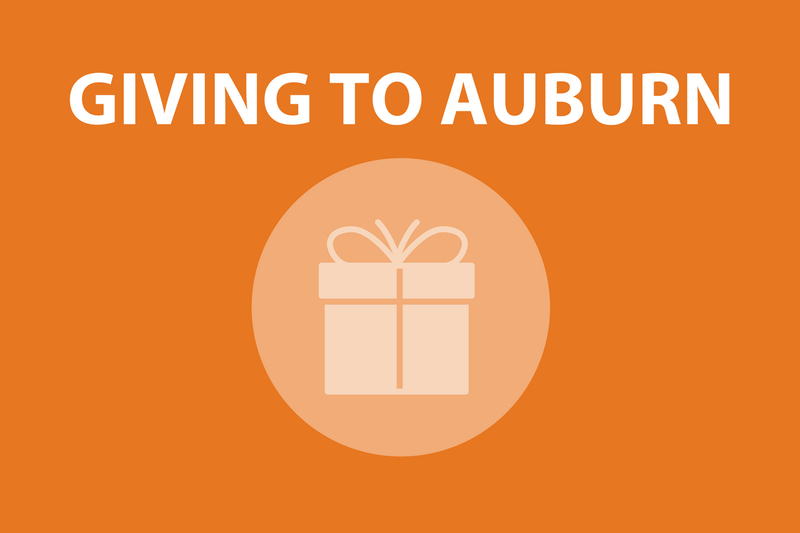 We also thank the Auburn University Museum of Natural History in the College of Science and Mathematics for loaning materials from their ornithology collection. 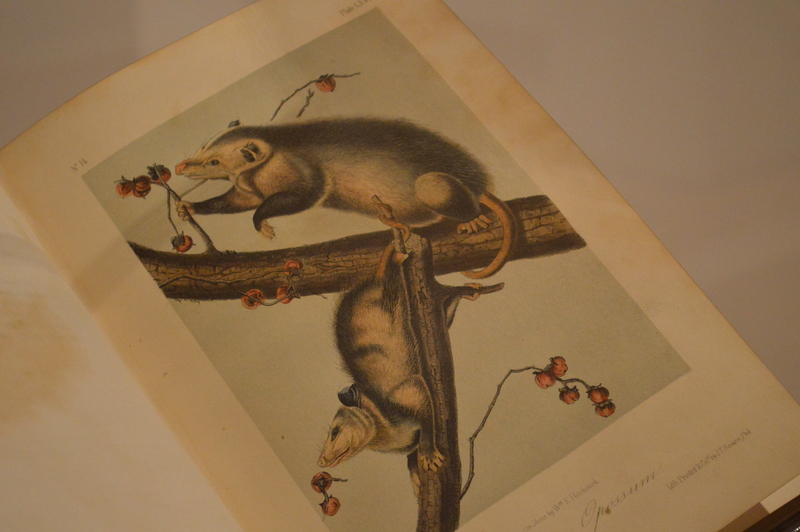 In this drawing I respond to “Virginia Opossum” (Didelphis virginiana) from John James Audubon’s “The Viviparous Quadrupeds of North America,” published between 1845 and 1848 by John T. Bowen of Philadelphia. The hand-colored lithograph has been produced from a drawing attributed to Audubon, who died in 1851, a short time after the lithograph was completed. I selected this image because I was particularly drawn to the elegant line work applied by Audubon to represent the fur of the marsupials. After prolonged observation and study of the lithograph, I am compelled to analyze the lines, inch by inch, to determine what more I can learn about the artist, Audubon. I aim to re-enact, or shadow, the curves, patterns, and layering of his line work. 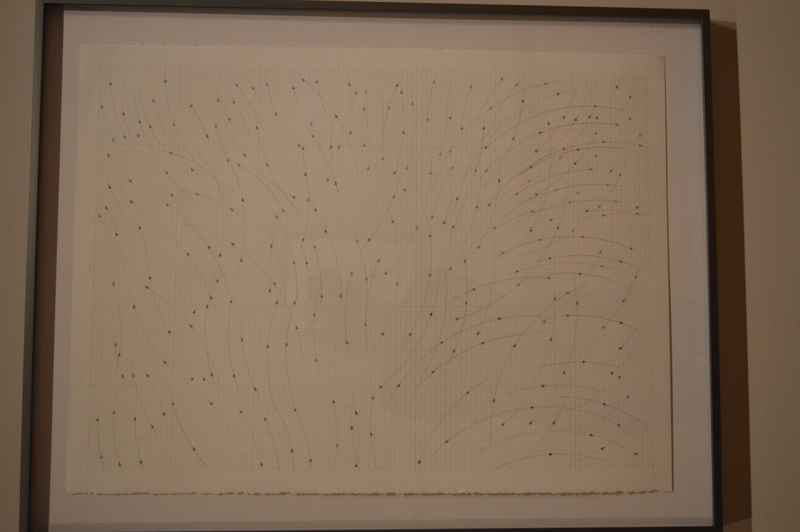 I wonder if analysis of the lines will convey the gravity and weight of the artist’s hand. I am interested to see if I can connect with the artist’s cognitive investment in the drawing by studying and retracing his line work. I hope I will I come to see Audubon through this perspective and perhaps learn more about what he may have been thinking when creating the drawing. I borrow Audubon’s lines to conduct artistic research that becomes represented in the form of a drawing. In so doing, I hope to learn more about Audubon’s cognitive and bodily presence in his drawing than observation of the lithograph alone can provide.